I am obsessed with curriculum. Finding new and exciting things to do with my children is half the fun of being a homeschool mom! 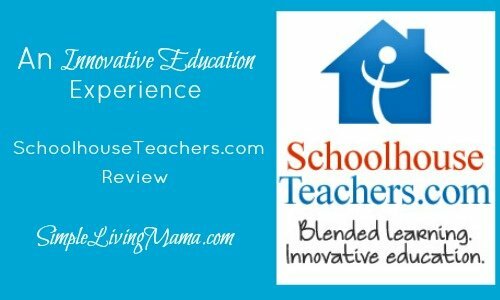 I was thrilled to be introduced to SchoolhouseTeachers.com and have the opportunity to review their Yearly Membership Option. SchoolhouseTeachers.com is an innovative education experience unlike any other I have personally seen. They offer a full online curriculum for children in preschool to high school with several tools for mom, too. The courses are interactive, easy to use, and taught by different teachers who specialize in their subjects, and they are available to answer questions. There are over 50 courses that include both core subjects and electives, and they cover a variety of homeschool styles. The courses are also dynamic. You will find something new every week! All courses are archived, so you can access the older material whenever you need it! What do I get with the Yearly Membership Option? There is also a “Schoolhouse Dailies” section that offers lessons for every day! 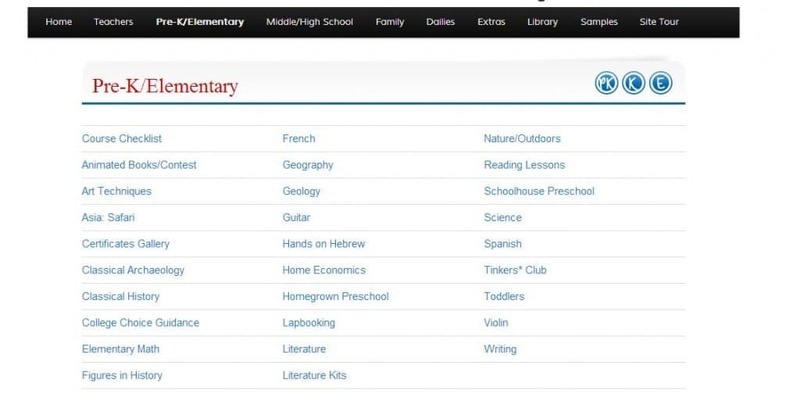 You’ll find daily lessons on copywork, spelling, writing, Shakespeare, math, history, a monthly menu for recipe ideas, and more! One of my favorite things that is included with the Yearly Membership Option is access to amazing planners. I love to plan! I have already printed off a financial planner and a Bible planner for my homemaking binder. The files are fully editable, so you don’t even have to print them. You can use them on your computer! There are homeschool planners, home planners, and calendars. This seriously includes top-notch planners in just about any category you could want. I was especially impressed with the “Must-Know Lists” section of the planner. It has just about all the educational facts you and your children should know! 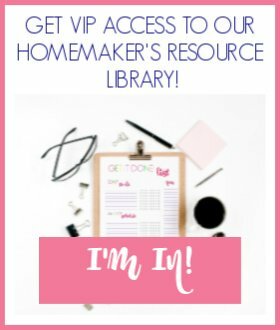 I had so much fun looking through the site and choosing subjects that I want to include in our homeschool. The first thing I did was take a course just for me. I tend to think of myself as a Charlotte Mason mom. She is the reason I began homeschooling, so I was thrilled to find a course on Charlotte Mason homeschooling. I have gone through a few of the lessons so far and have come away invigorated for living literature. My children are still very young and I have been reminded that I should read to them books that are “twaddle-free.” I have intentionally set aside time to snuggle on the couch with my babies and read them wonderful books. We have all very much enjoyed this time! 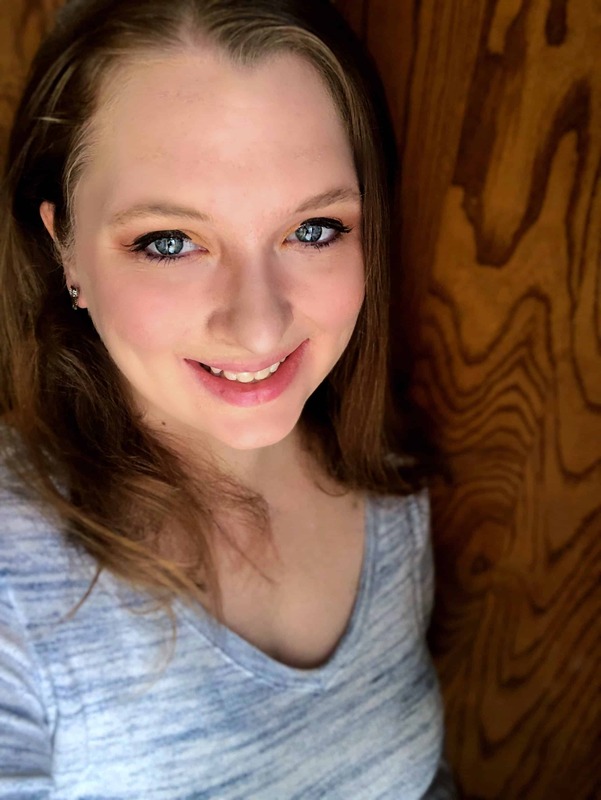 I’m still working through the Charlotte Mason course and I am reminding myself just why I wanted to homeschool and how I want our homeschool to look! The course I have chosen to implement so far with my children is the Figures in History course. We haven’t really done much history in our homeschool yet, but I love history. Figures in History has been a simple, hands-on way to teach my children about important historical characters. We started off learning about King David. This is my 3-year-old’s coloring. 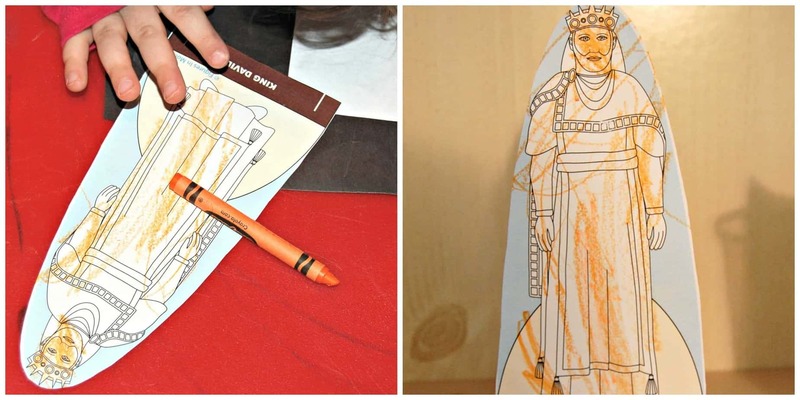 We made a standing cut-out of King David.We then completed a “Complete the Conversation” page where my children learned the story of David and Goliath and we completed a conversation from the Bible about David’s life. My kids are still a little young for this, but I helped them along so they understand the basics! We also completed a coloring page and we will be learning about David’s shepherd’s sling. 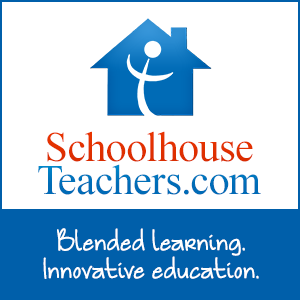 Yes, I absolutely recommend SchoolhouseTeachers.com to any homeschool family who is looking to add fun and innovative courses to their homeschool! There is so much on this site I could not possibly tell you about everything in one post. The Yearly Membership Option is a pretty amazing deal considering all the extras you get with your membership. I have never seen such a wide variety of courses at your fingertips for such an incredible price. SchoolhouseTeachers.com is a division of The Old Schoolhouse Magazine, so you know it has to be good! Through the month of December you can take advantage of the Buy 1 Get 1 Free special. 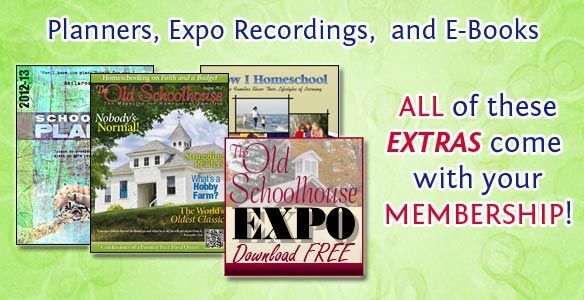 For $139 you will get an annual membership for your family, a free copy of the 2014 print issue of The Old Schoolhouse Magazine, access to the Schoolhouse Library, and a 1-year membership to give to another homeschool family! You will also be entitled to the Applecoresystem.com Gold Plan, which is a way to track grades for your homeschool. We are loving our membership to SchoolhouseTeachers.com and cannot wait to try more of the courses in our homeschool! I am looking forward to listening to the Charlotte Mason series! I have seen so many people talk about it. We enjoyed the Figures in History too. We did the Benjamin Franklin and had a lot of fun with it. My toddler is still playing with her cut out ( he likes to stay in our Christmas village). Love your site too! Thank you so much for stopping by, Amber! The Figures in History has been a lot of fun! Thanks for mentioning my Nature Study/Outdoors class! I love the site and use it all the time myself, so I’m always thrilled to see my little class mentioned.